Good to see that Koodo still has the old bugs. I guess Bernard can't "personally make a visit" to the developers. Don't jnow what to tell you. Welcome back you know who. And yes, that’s ugly. But there is an easy solution. Dont look at it. 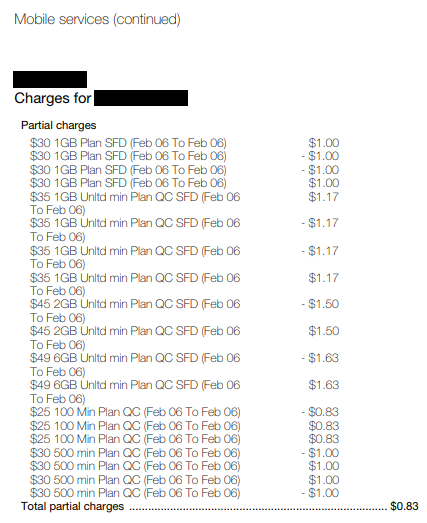 This would be why plan changes are limited to one per billing cycle via self serve.